Merkland Lodge is a remote dwelling just off the north coast of Scotland. 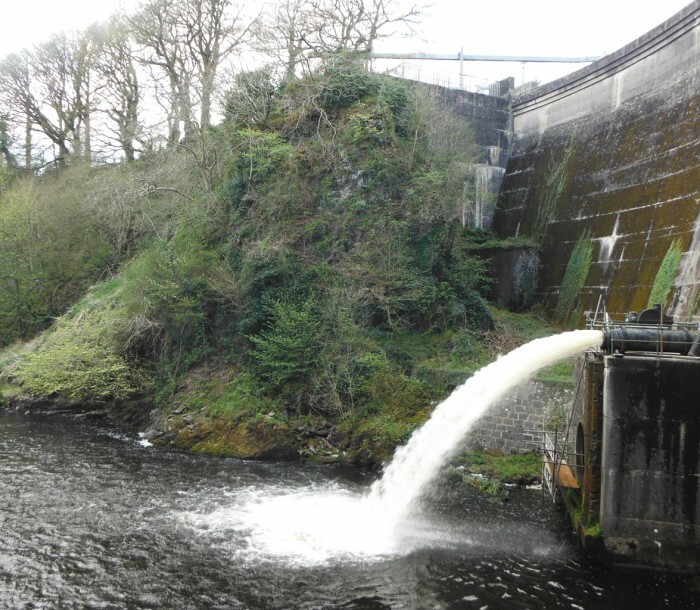 Hydroplan was employed to undertake environmental studies and prepare a planning application for a 50kW hydro scheme on the small burn/river behind the house. 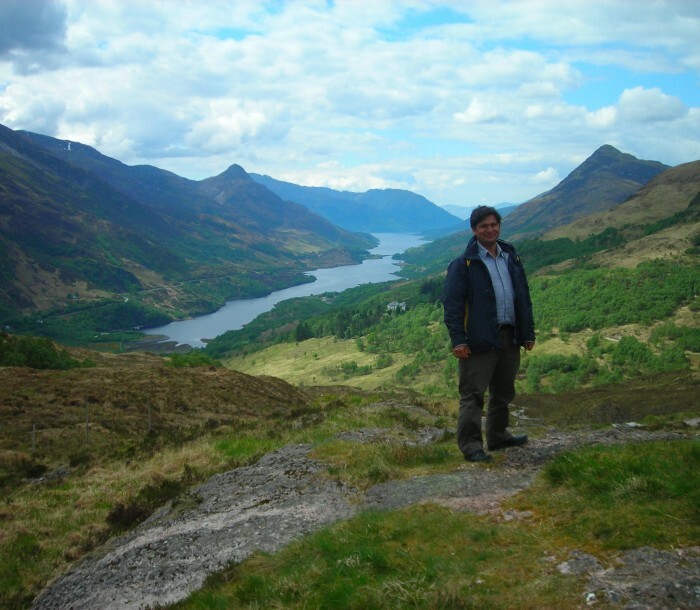 Although the scheme was small with a single intake, the area was particularly sensitive due to the remote nature of the site (being within an area of wildland) and the presence of golden eagles. 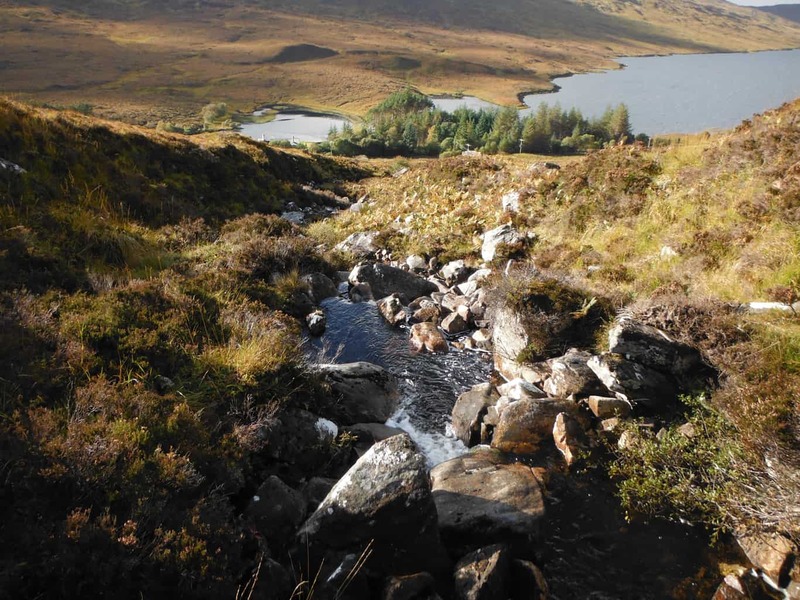 Hydroplan liaised closely with regulators to ensure the scheme did not have any adverse effect on the local landscape or the fauna using it. The scheme was consented in 2014.